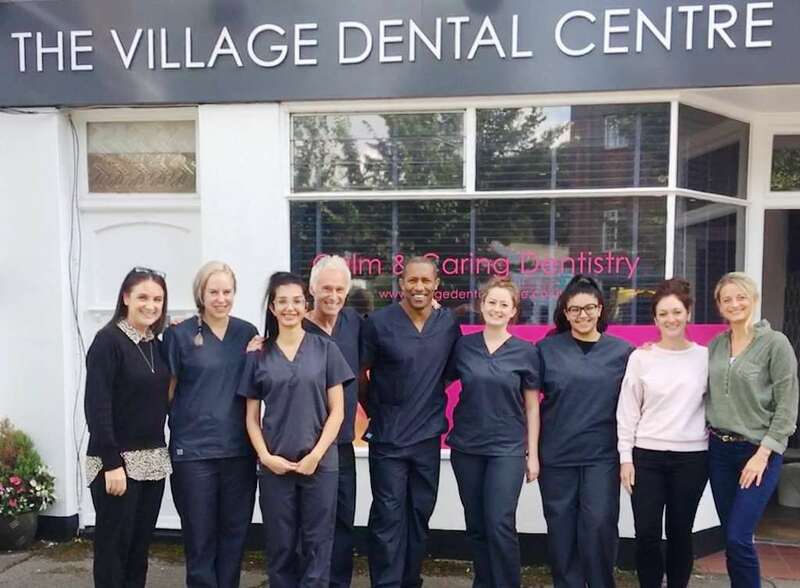 Want a minimally invasive dental treatment that can prevent dental caries, halt early decay and allow yourself and your children to grow up cavity free? Imagine having dental treatment that involved no injection, no drills, and was over in just 30 seconds per tooth. We are the only Brighton dentist to offer ozone therapy, and one of only a few in Sussex. Sound too good to be true? Don’t worry, dental ozone therapy has been thoroughly tested, and there are many research papers available on it’s uses. Here are just a few for starters…irish news – ozone article, dental ozone – article ozone paper. HealOzone treatment is a completely safe, and a revolutionary progression in the field of dentistry, can be used to treat early decay as well as a preventive measure. How does ozone therapy work? Tooth decay is caused by bacteria. The mechanism is acid attack on the tooth (demineralization), followed by bacterial invasion. Acid is secreted by microorganisms in the plaque, which sticks to the tooth surface. 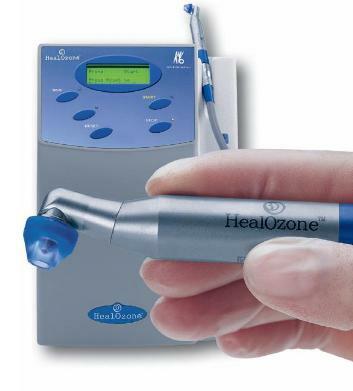 HealOzone is the machine we use to apply ozone to the tooth’s surface. The machine converts oxygen to ozone gas. 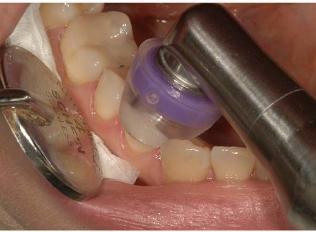 A special disposable silicone cup is placed onto the tooth, this provides an airtight seal. The ozone gas is then pumped through a tube and a handpiece from the HealOzone machine. Once a 20 second cycle has been completed, the ozone gas sucked back into the HealOzone unit, where it is neutralized back into safe, breathable oxygen. Ozone gas kills 99.9% bacteria, virus and fungi in 20 seconds. 99.9% of the caries (decay) producing bacteria are eliminated. The ozone is pumped away, broken down into oxygen again, and the tooth is caries-free, without pain. It is as simple as that! The HealOzone unit generates its own ozone from ambient oxygen using high-voltage electricity. 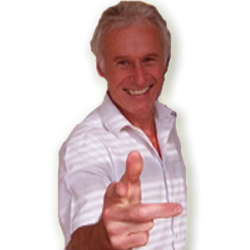 HealOzone is also more effective than traditional methods for some cases. It sprays ozone onto the caries-affected tooth, killing 99.9% of the bacteria in twenty seconds and neutralizing the bacterial acids that cause caries. Because ozone is a gas, it can penetrate areas difficult to reach with drilling, including bacteria at the root of the tooth and along the gum line. And because ozone works chemically, it not only kills the bacteria present, but neutralizes the biochemical acids that bacteria secrete, immediately stopping the process of decay, helping to maintain the beautiful whiteness of your smile. Just imagine, if your tooth was never drilled in the first place, then there would be no need for repeat dentistry. A good filling fails after approximately 10 years, is replaced with a larger filling and so on through more extensive treatment options, root canal treatment, crowns, extractions, implants…time off work is needed, not to mention hours in the dental chair over the years and the cumulative costs! It is also common practice to ozone treat children’s adult molars as they erupt. This can be done to treat early decay, and also as a preventive measure to ensure the tooth remains decay free. The first set of adult molars erupt at around 6 years old, the second set at around 12 years of age. After the tooth is sterilized with the ozone gas, we can then coat the fissured biting surface of the tooth with a resin called a fissure sealant. In the past fissure sealants only were placed on teeth, sometimes trapping decay underneath. This allowed the decay to progress undetected. Ozone treating the tooth first ensures that the tooth is free from the virus, fungi and bacteria present in the decay process before this protective coating is applied. It’s really important to protect the adult molars, as they’re the most common teeth in the mouth to get decayed, it takes them a long time to erupt, and most of that time is spent with a gum flap partially covering the tooth. This allows food and plaque to collect, which is impossible for the child to clean properly.